In the Real estate industry valuations are a practice commonly accepted for determining what a property is worth. Valuations are used by homeowners interested in selling the property or to find out the current value. Banks use valuations for the purpose of approving a home loan to a buyer. While valuations are appropriate for gathering valuable information, they also have faults that homeowners should know about. For buyers, a valuation can assist in obtaining a home equity or mortgage loan. When an individual would like to borrow money from the value of a home, the accurate value will need to be determined. The valuer will evaluate the home and provide a value onto the bank. In turn, the bank will lend an amount based on this value. Valuations can assist individuals in obtaining a better lending rate, and in certain cases to avoid PMI (private mortgage insurance). PMI is added onto mortgage payments and is known as insurance premiums. This insurance is used to protect the lender when the buyer defaults on payments. Lower loan to the value ratios can result in a lower type of interest rate. One of the factors that relate to a disadvantage of a valuation would be the cost factor. An average cost for a valuer to come out and evaluate a property is in the region of $400. This valuation will be billed to the individual directly or will be worked into the cost on the sale of the house. When a property gains a high valuation this can benefit the homeowner in a number of ways. 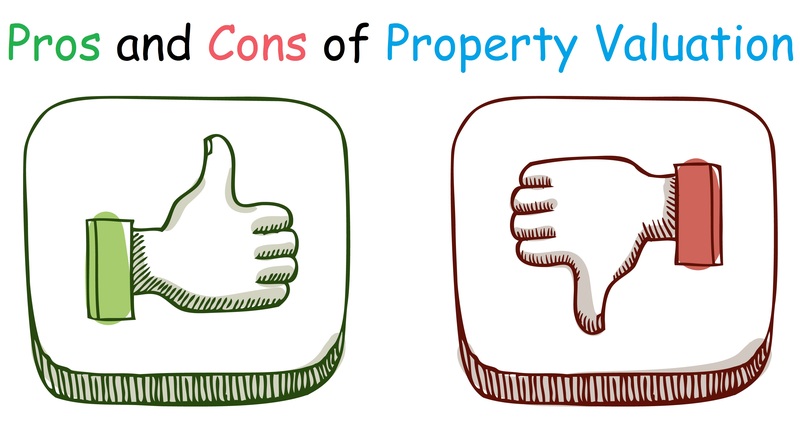 However, when a valuer concludes a lower valuation it can significantly and negatively affect a homeowner. The interest rate may increase as well as having to pay for PMI. Valuers are known to make mistakes on their valuations which can adversely affect the homeowner in a number of ways. Some of these mistakes may include a miscalculation on the area of the home, or a room may be left off the final valuation. These types of mistakes could end up costing the homeowner dearly if not noticed or caught in time. There are three valuation methods that are used in the real estate industry for property valuation in Melbourne. Valuers will either use one or all of the methods in their estimate. However, not every method used will be appropriate for certain properties. The valuer uses similar properties that have been sold recently to determine what the property should be valued at. This method involves the valuer using information on three different properties that are similar in size that have sold in the same area within six months. Adjustments will be made on each sale price in order to compensate differences in the properties. 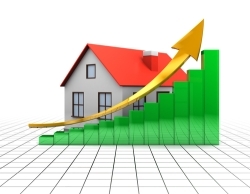 The average determined from adjusted prices will provide an estimate value. This method is used more commonly on unusual properties, like a church or a library. The first phase would be to use the method for sales approach, and then an estimate will be made on replacing the existing building and a subtraction on depreciation. The value then adds the price of the surrounding land to the cost of replacement. This figure will result in an estimate on the value of the property. Each valuer will have his or her own way of evaluating properties. It rests on the valuer to determine the final outcome of any property valuation in Melbourne. This entry was posted on January 8, 2014 by NationalPropertyValuers in Property Valuation, Property Valuation Services and tagged property Valuation Services, Real Estate Valuation, Valuation.